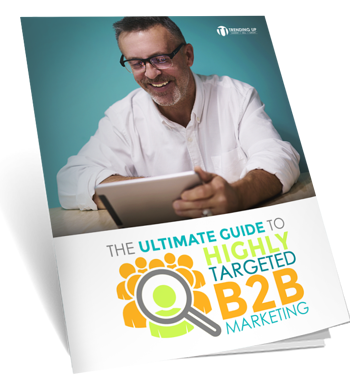 TARGETED MARKETING IS THE BEST WAY TO REACH YOUR IDEAL PROSPECTS. 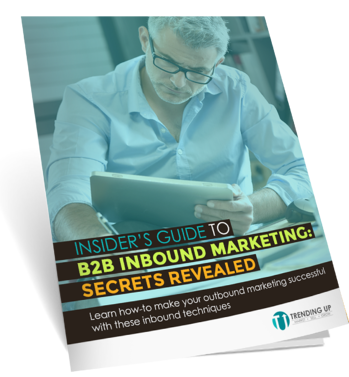 but how do you do this well in your B2B marketing? And, how do you gauge success? READ THIS EBOOK for the answers to these questions and more. Do you know where your money is going, and what its results are? 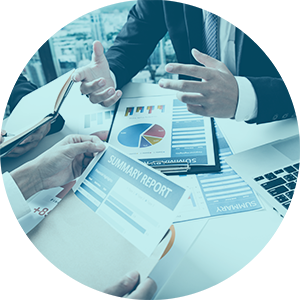 CALCULATE THE ROI OF YOUR DIGITAL MARKETING with this easy-to-use spreadsheet. What's the return on the cold calls you're making, the advertising you're spending on, or the content marketing you're doing? BETCHA YOU'LL BE SURPRISED BY THE RESULTS. 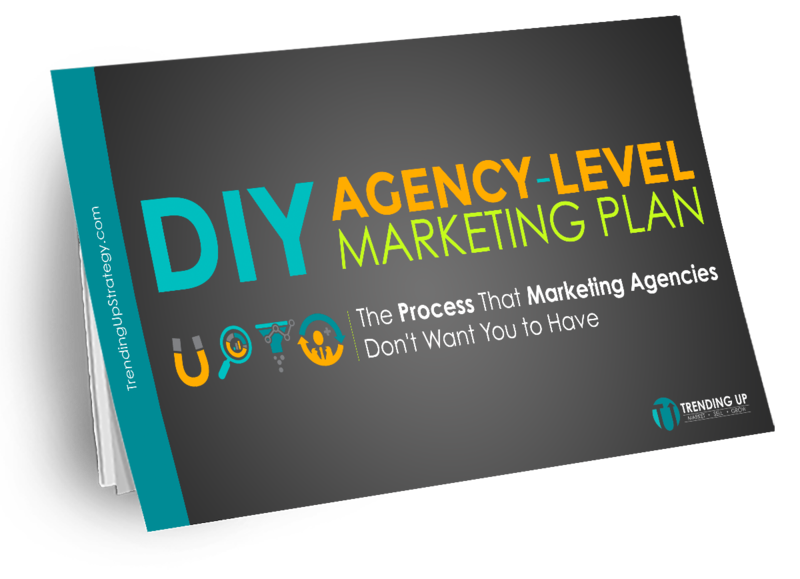 Learn how IT IS POSSIBLE FOR YOU TO DEVELOP AND EXECUTE AN AGENCY-LEVEL MARKETING PLAN FOR YOUR BUSINESS without paying a marketing agency $100K+ for their secret sauce - STRATEGY. There are so many types of marketing agencies out there; HOW DO YOU CHOOSE THE ONE FOR YOUR BUSINESS'S SUCCESS? 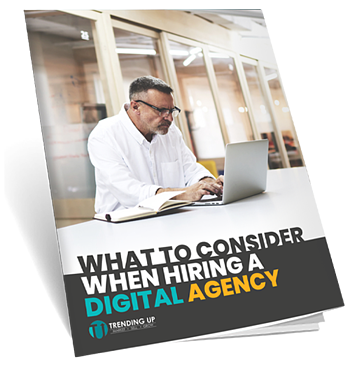 Our guide explains some differences and recommends questions to ask yourself and an agency you're considering. HOW MUCH MONEY SHOULD YOU SPEND PER DAY ON SOCIAL MEDIA ADVERTISING TO REACH YOUR LEAD GENERATION GOALS? Well here, figure it out. MARKETING TO GROUPS OF CONSTRUCTION PROFESSIONALS IS YOUR JOB as a marketer - so you need A MARKETING STRATEGY PERFECTLY-CONSTRUCTED (see what we did there?) FIT TO REACH THIS AUDIENCE. Let's talk and take some time to DIVE IN DEEP WITH YOUR WEBISTE TO SEE HOW/IF IT IS WORKING to bring you in the QUALIFIED LEADS YOUR BUSINESS DESERVES. NEED A SEMINAR SPEAKER FOR YOUR ASSOCIATION? 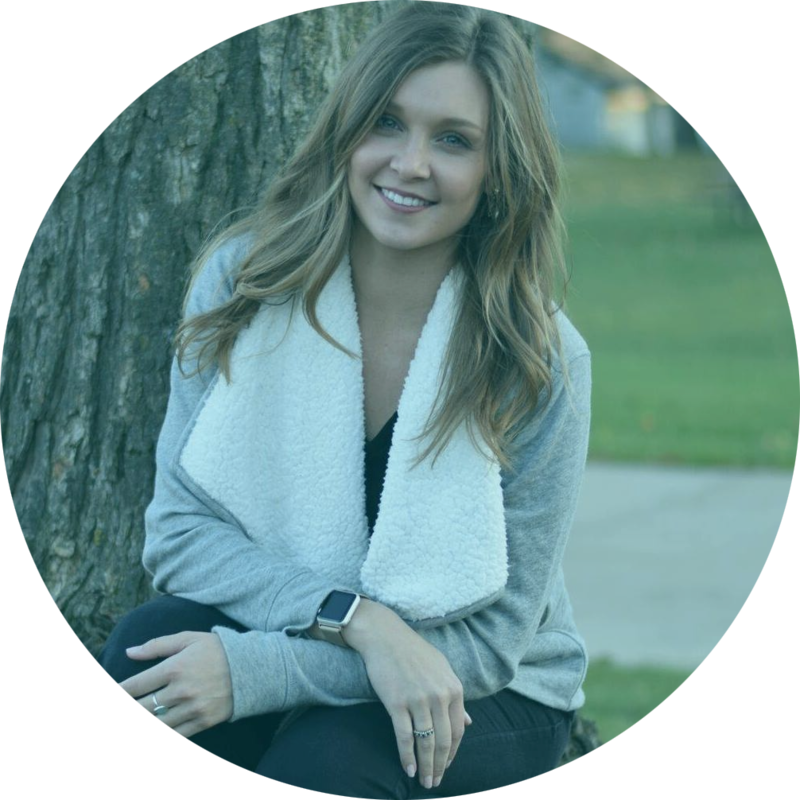 JENNA WILL CHANGE THE WAY YOUR MEMBERS VIEW THEIR SALES & MARKETING - from two seperate teams into one smoothly - running lead generation machine. Want to recieve updates when new free sh#t becomes available?